To support a vision of community enhancement dedicated to the achievement of increased prosperity of local business and economic development, while nurturing our educational opportunities to promote value, character and success to the Mt. Vernon area community. Jay and Tina Hill, pictured center with their daughter Hope, were voted 2018 Business of the Year by our community. Once the votes were tallied, Mt. Vernon Greenhouse and Floral was selected as our New Member of the Year 2018. 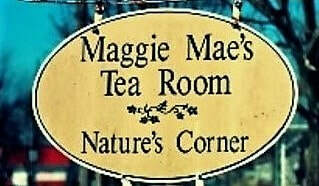 In 2018 we added a new category to recognize long time commitment to our business community, the winners of the Lifetime Achievement Award were Jack and Marsha Hill of Maggie Mae's Tea Room and Catering. Congrats! We strive to reach out to our members, potential members and community. Our Facebook pages include Mt. 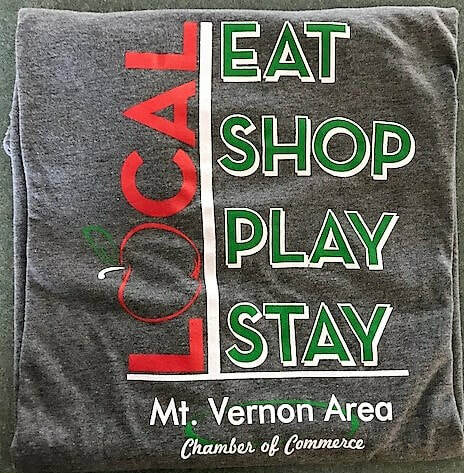 Vernon, Missouri Area Chamber of Commerce and Apple Butter Makin' Days (Official) to provide up to date information regarding activities and exciting news around the area. As always, you can rely on the Chamber web page to learn about current events. The Chamber of Commerce office has information available on local businesses, industry, government, and events, as well as information for surrounding towns and states. If you are planning a trip, make sure to include a stop at the Chamber Visitor's Center to see if we might have something for you. Apple Butter is available in October each year during Apple Butter Makin' Days on the Square. 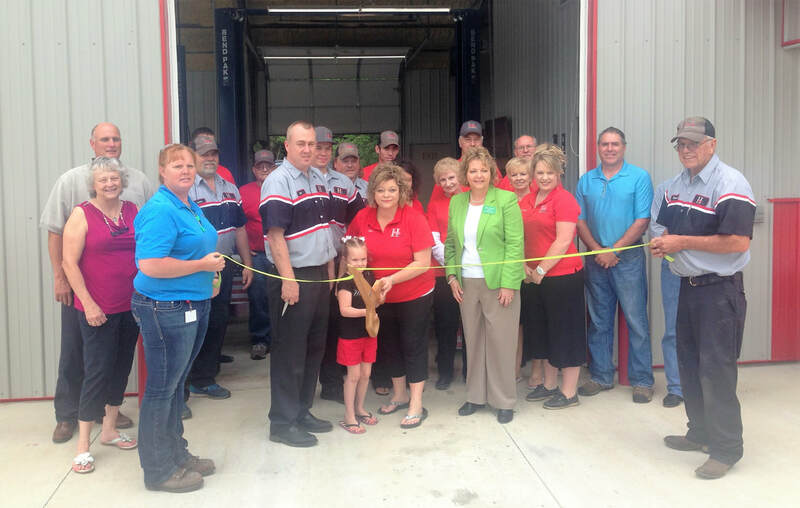 Ribbon Cuttings are a high priority for new members! So many things to do with the Chamber. 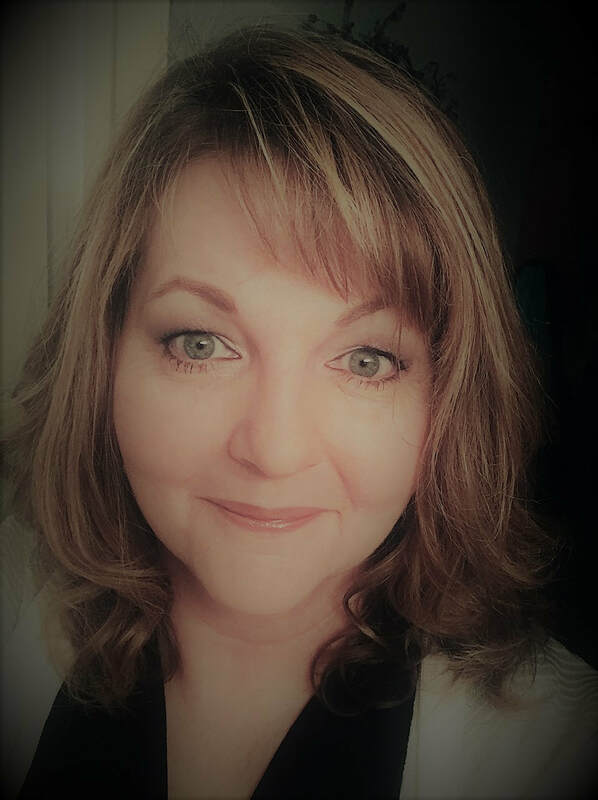 Pam (Corwin) Dudley started with the Chamber in February, 2016. She is from Miller, MO but lived in several other states before returning close to her hometown. She has a Bachelor's Degree in Communication from MSSU in Joplin, MO and loves her position as a community advocate. She and her husband, Sean, own a local gun store, S&P Defense LLC. When she's not working at one of these jobs, you will find her in the garden, redecorating something or playing with Winchester, the family Yorkie. She also sings on the worship team for her church, Covenant Baptist. Her favorite part of the job is event planning and coming up with new ideas.